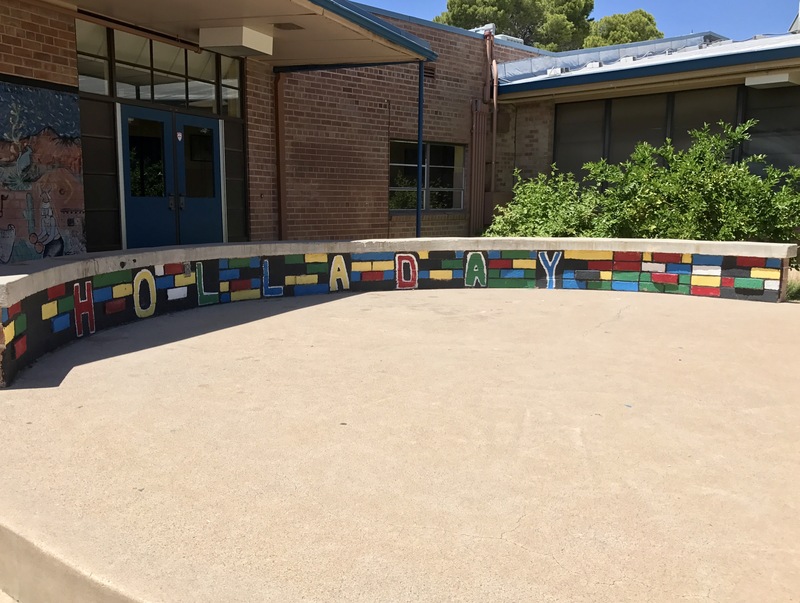 ARTS ARE AN IMPORTANT PART OF HOLLADAY. WE HAVE A STRONG SCHOOL COMMUNITY. 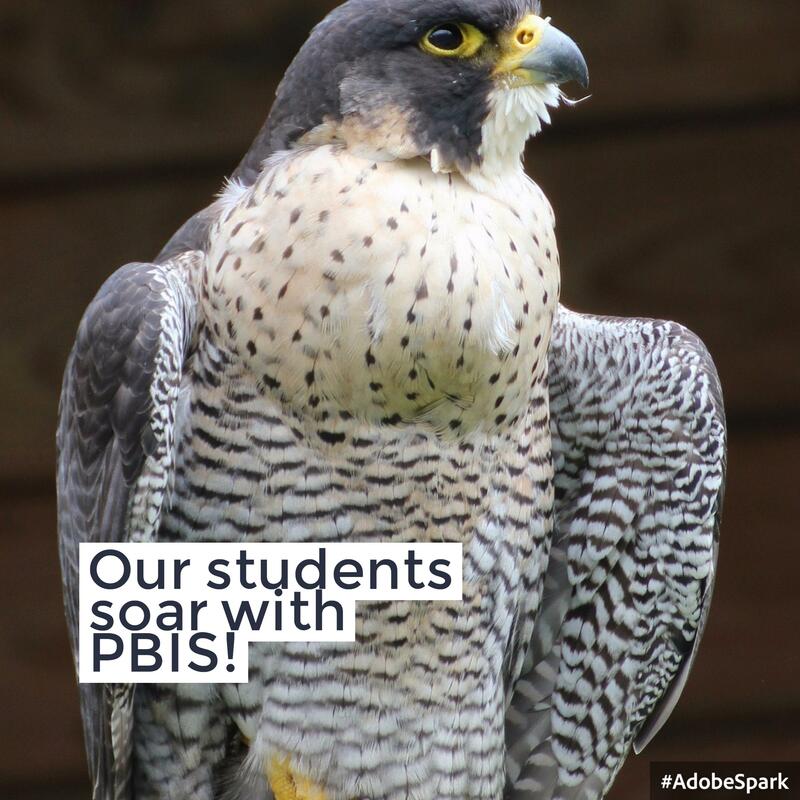 At Holladay we use Positive Behavioral Intervention and Supports or "PBIS" to ensure our students are successful with their behavior and academics. Mrs. Conner's 1st grade class presenting Habit 6: Synergize. Students explain why together really is better! As a Leader In Me School, Holladay students use Steven Covey's 7 Habits daily. Students present every Monday on the Habit of the Week. With the motto, “where visual and performing arts come alive," Holladay Fine Arts Magnet Elementary School focuses on the artist in all our students. Performing Arts and Visual Arts play an important role in everyday life at Holladay. Students learn music, drama, and dance elements and can even learn to play the piano in the district’s only piano keyboard lab. 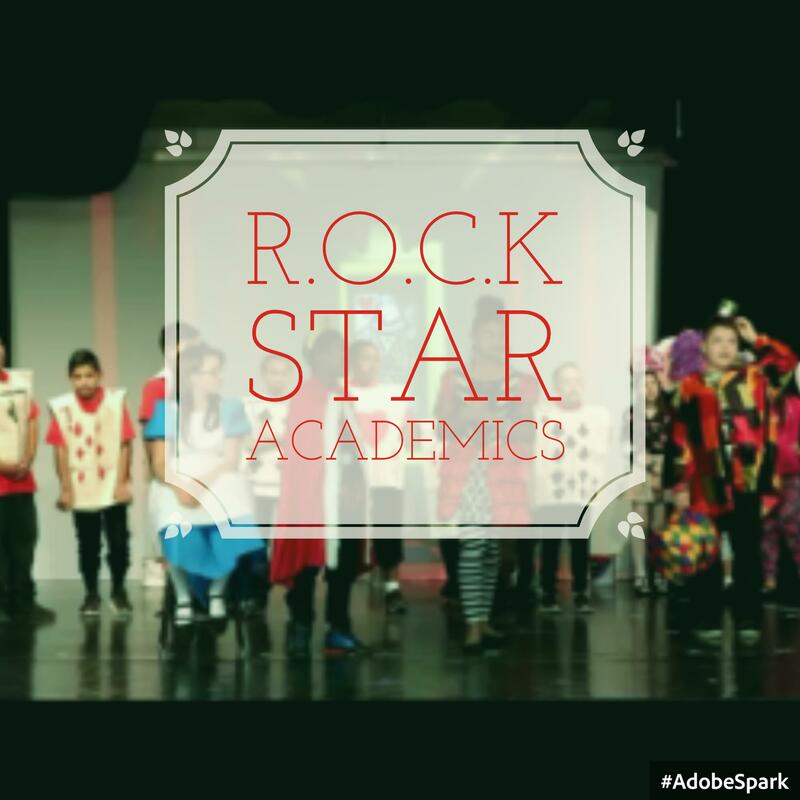 Every year, each grade presents a musical production in which the students sing, dance, act, as well as design props, scenery, and costumes. For after-school fun, students are invited to participate in a FREE enrichment program to open up new passions and interests through arts, academics, and athletics. The programs change depending on what students are interested in exploring. We provide leadership skills to all of our students. We are committed to instilling leadership principles in our students that will serve them now and into the future. At Holladay, students are immersed in an engaging, rigorous, and well rounded education.